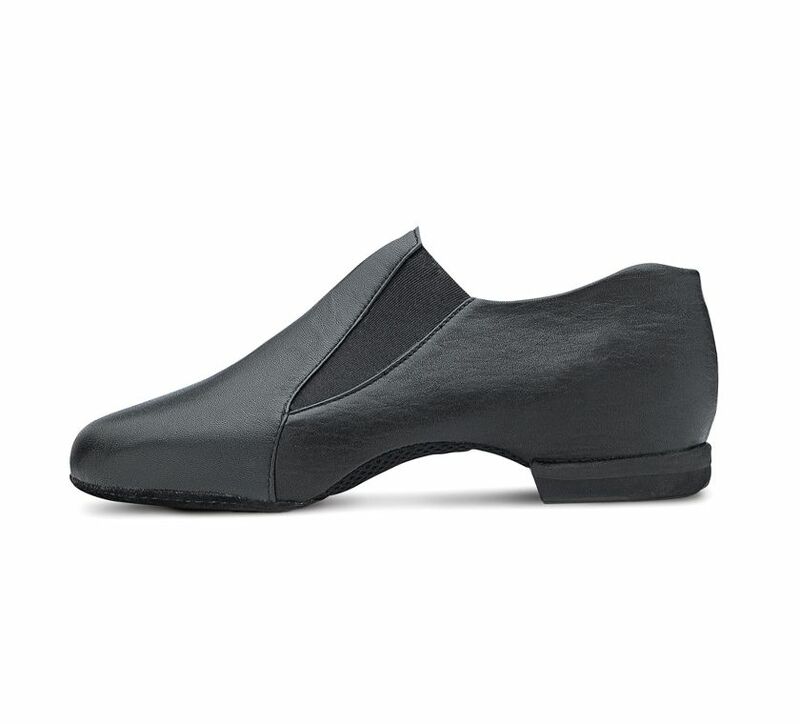 • TWO STAGE MOLDED HEEL GIVES COMFORT AND CUSHIONING WHILST MAINTAINING FOOT TO FLOOR CONTACT. • MESH ARCH FOR MOLDED FIT AND FOOT AERATION. 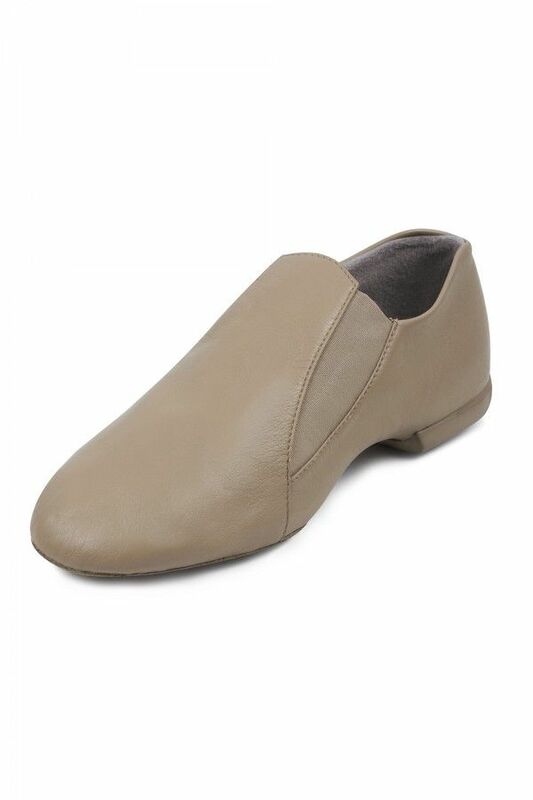 • AIR PUNCHED INSOLE AND SOFT LEATHER UPPER WITH LINING THAT WICKS AWAY MOISTURE. 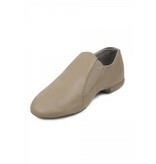 • SUEDE LEATHER AND STITCHED ON REINFORCEMENT IN HIGH-STRESS WEAR AREAS FOR ADDED DURABILITY. 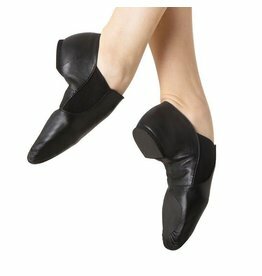 • SPECIALLY SHAPED UPPER TOP LINE WITH NOTCH AT HEEL TO REMOVE STRESS FROM ACHILLES TENDON WHEN POINTING. 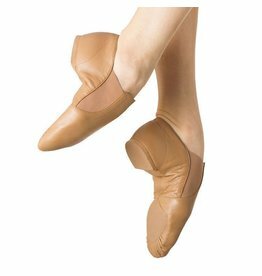 • ELASTIC INSERTS INSTEAD OF LACES FOR QUICK EASY CHANGES. 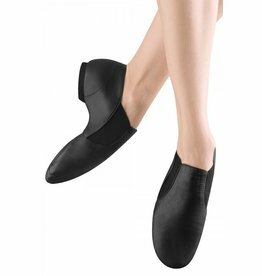 JAZZ SHOES THAT ARE WIDE FOR MEN!